Tanzania’s Serengeti National Park is rated as the number one African Safari Park of 2018. Safari tourists, renowned experts, including guidebook authors associated with Lonely Planet, Rough Guides, Frommer’s, Bradt and Footprint, contributed to over 2,500 reviews from over 72 countries, rated Serengeti National Park as the number one safari destination in all of Africa. 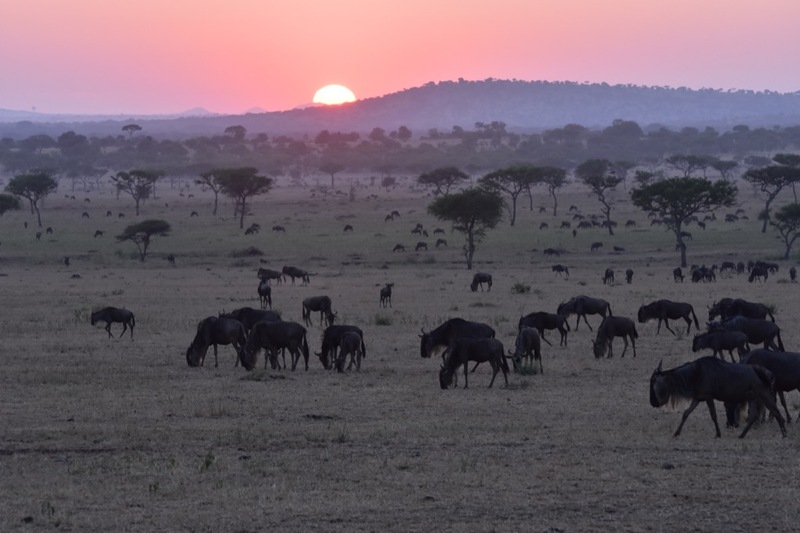 The Serengeti is the prime location to witness the annual Great Migration, hosting over 2.5 million wildebeest and zebra, top wildlife viewing year round, including the big five (lion, elephant, rhinoceros, buffalo, and leopard), and endless savannahs. The beauty of Tanzania will be sure to capture your heart.